According to the Russians, Moscow is where Russia’s heart is. 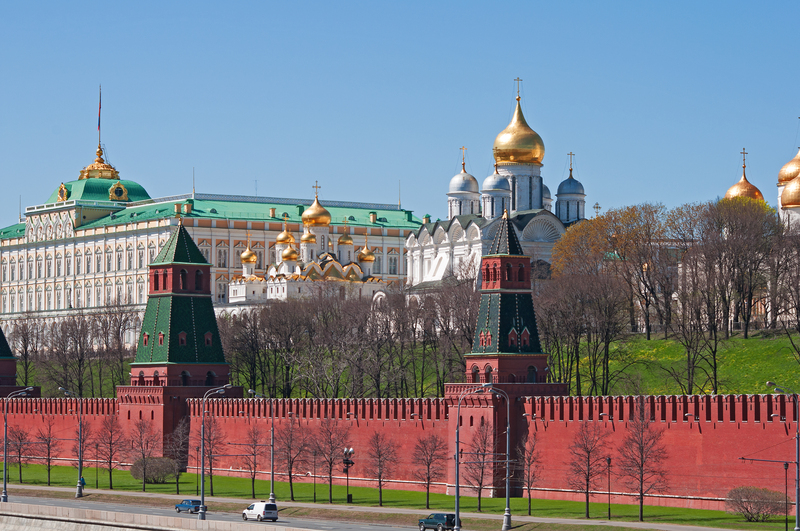 Affectionately, it is referred to as “Moscow, the city of white stone” – Moskva Belokamennaya.” Although the present day Kremlin Wall is red brick, the ancient Moscow Kremlin, churches and other buildings were white stone, as seen on the Kremlin picture above, and as you would notice in the many architectural treasures of the Golden Ring of Russia. J.R.R. Tolkien modeled his White City in the Lord of the Rings after Moscow. Read more about the Golden Ring and Tolkien’s White City here. 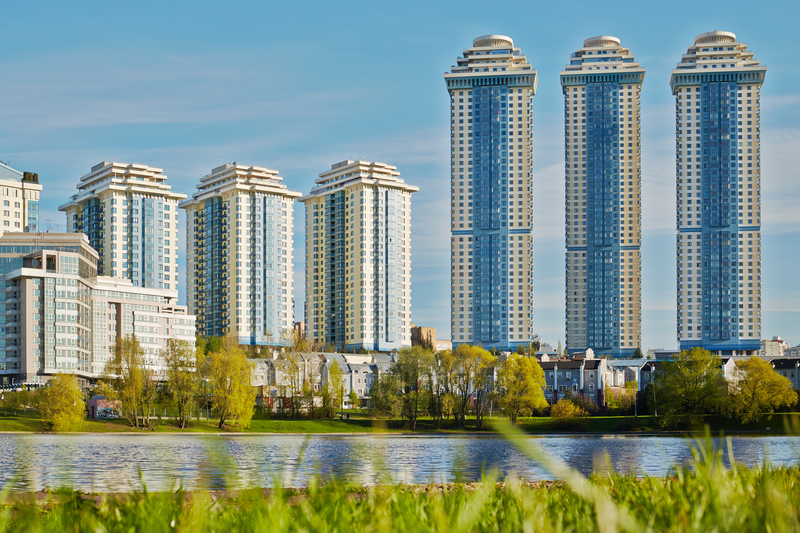 Moscow’s humble beginnings date back to the 11th century, although a settlement existed centuries prior in what was at the time the unwelcome swamps and cold forests of the north. The rise of Moscow took place when the rich and established ancient Rus cities, like Kiev and Novgorod, were overrun by the Mongol horde. Moscow was too far north and too insignificant in order to warrant a full blown invasion, and so its own obscurity allowed it to become the leader in the fight against the Mongol/Tatar invasion. Little by little, the Russians, led by Moscow, pushed back, eventually taking over all the Mongol and Tatar strongholds on the Volga River, in the Crimea, Urals, and then moving into Siberia. 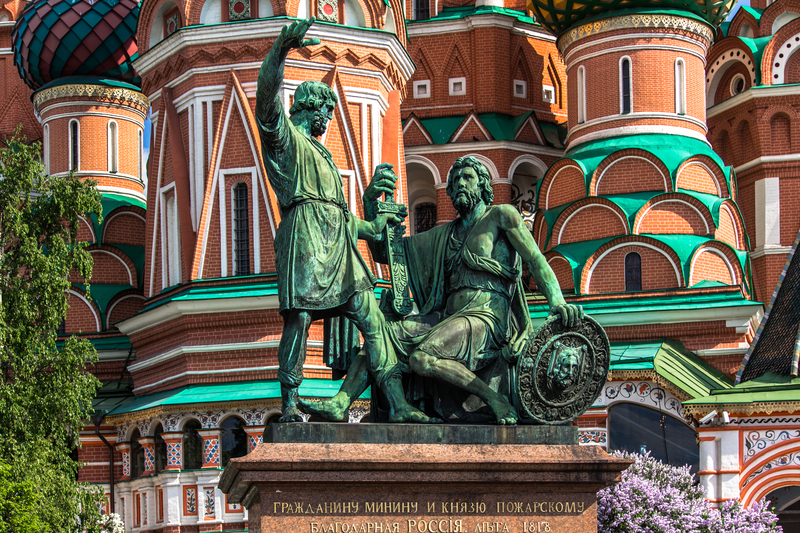 Moscow was the capital of the Russian Tsardom until Peter the Great built Saint Petersburg, a new city of unrivaled splendor on the Baltic shores in order to give Russia access to the badly needed long-range seaport. 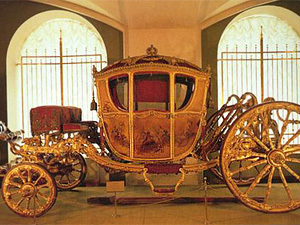 Saint Petersburg became the capital of the newly founded Russian Empire. 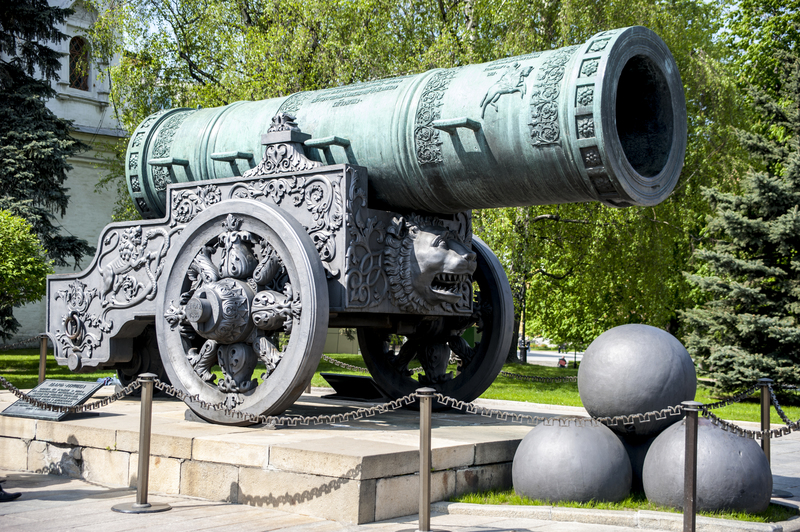 See my post about Saint Petersburg. In 1918, after the Bolshevik Revolution, Lenin moved the capital back to Moscow. 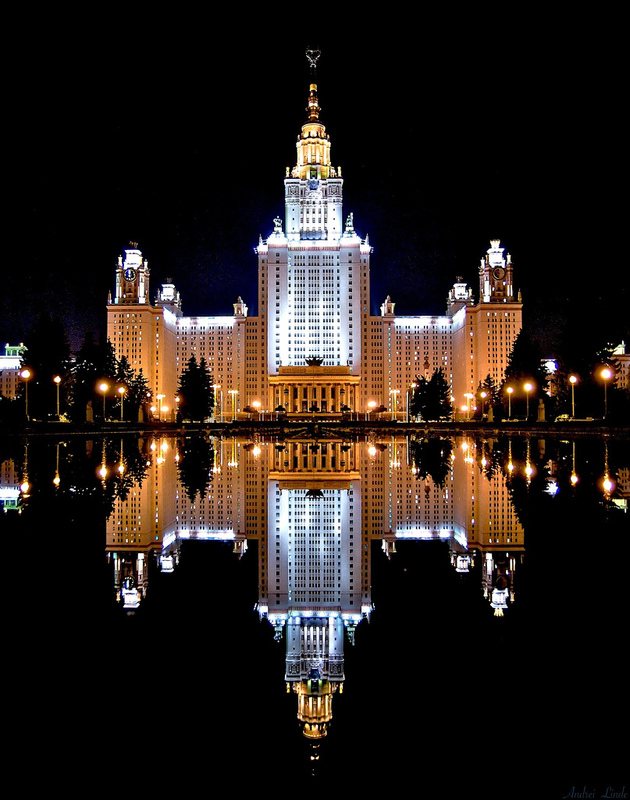 Since 1922, Moscow officially became the capital of the Soviet Union, and simultaneously, of the Russian Federation as one of the 15 republics of the Union. 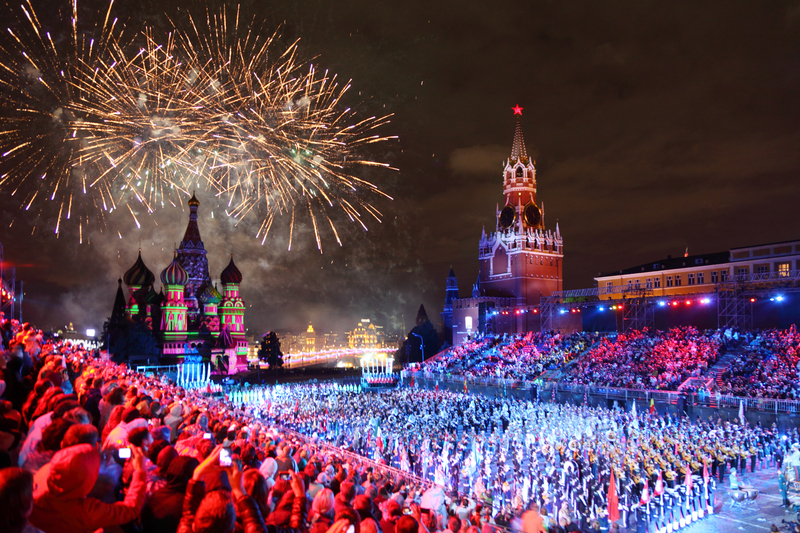 After the breakup of the Soviet Union in 1991, Moscow remained the capital of the new Russian Federation. Let’s check out how true this is, shall we? I just got my hands on a whole treasure trove of new hi-res images. They are very large, and may take a bit longer to upload, but they are worth it! Click on each image to enlarge, to see more detail! Note, all images are copyrighted! 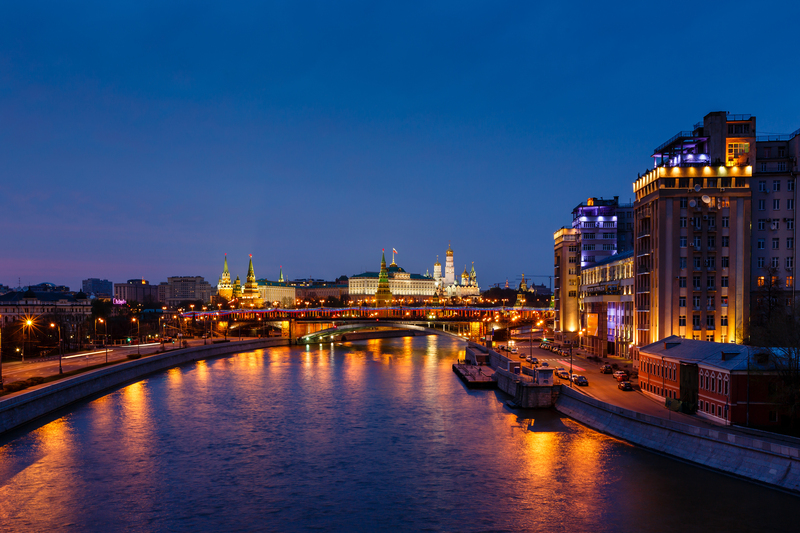 Night view of the Moskva River. 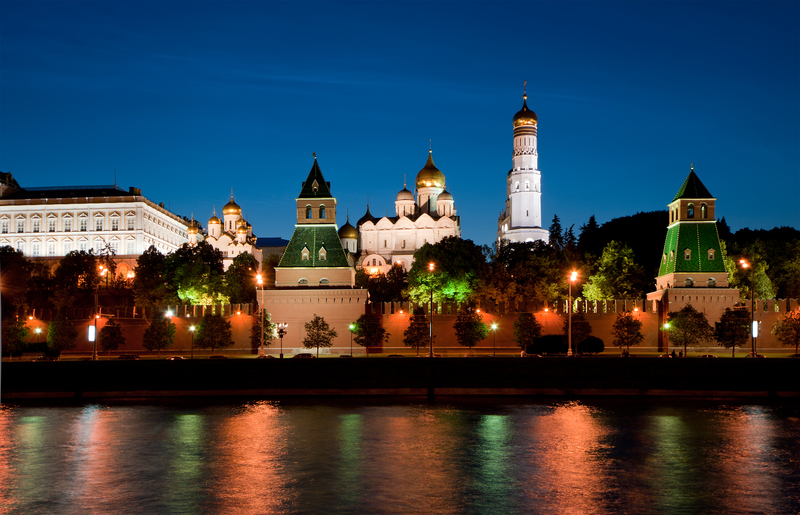 Part of the dramatic action in THE EARTH SHIFTER takes place along the nightly Moskva River Embankment. *The correct name for “Moscow” in Russian is Moskva. 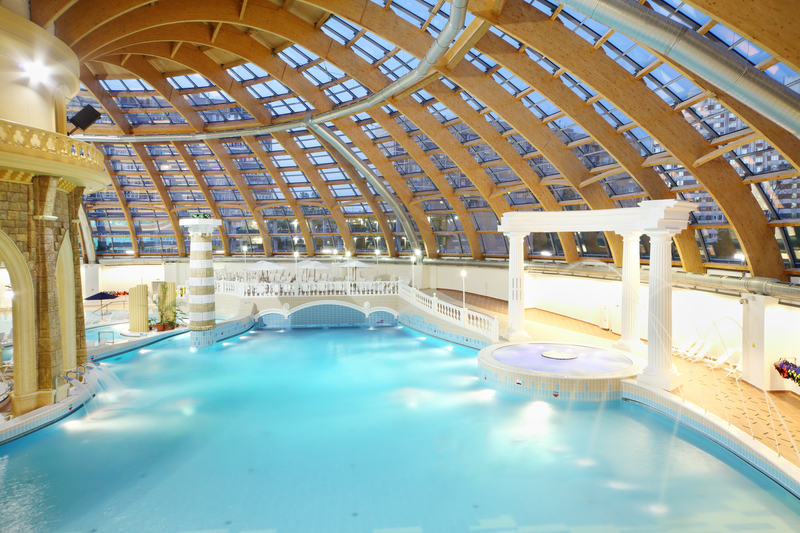 The city is named after the ancient Moskva River, whose name predates Slavic/Rus settlement in these parts. Night view of St Basil’s Cathedral, Red Square and the expansive GUM – pronounced “goom” (famous department store facing the Kremlin, which is designed to mirror the Kremlin architecture). 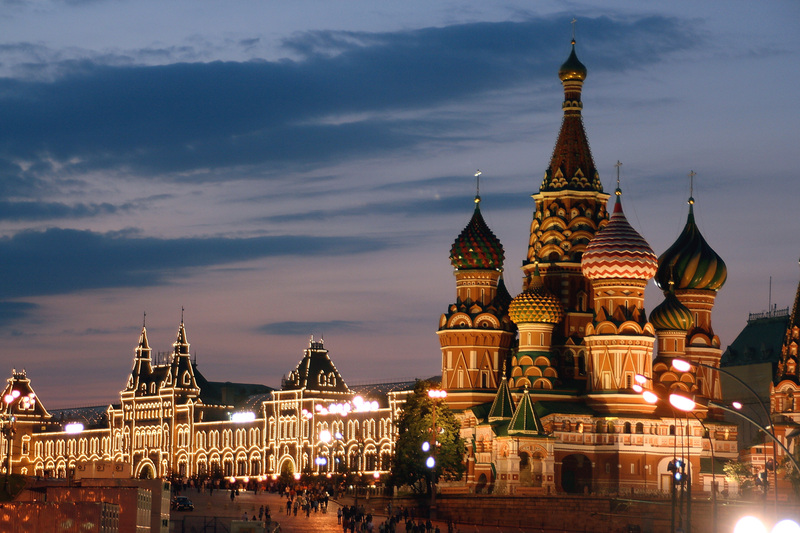 **The name of the Red Square – Krasnaya Ploshad’ – has double meaning: color ‘red’ signifies the red brick of the Kremlin and St Basil’s. But the word krasnaya in ancient Russian meant 2 things: red being one of them, but first and foremost, beautiful. So it would’ve been more accurately translated as ‘Beautiful Square.’ The name was given very aptly as the Red Square is indeed one of the most majestic and formidable public spaces on our planet. I can attest for myself that the energy here is simply amazing to behold. 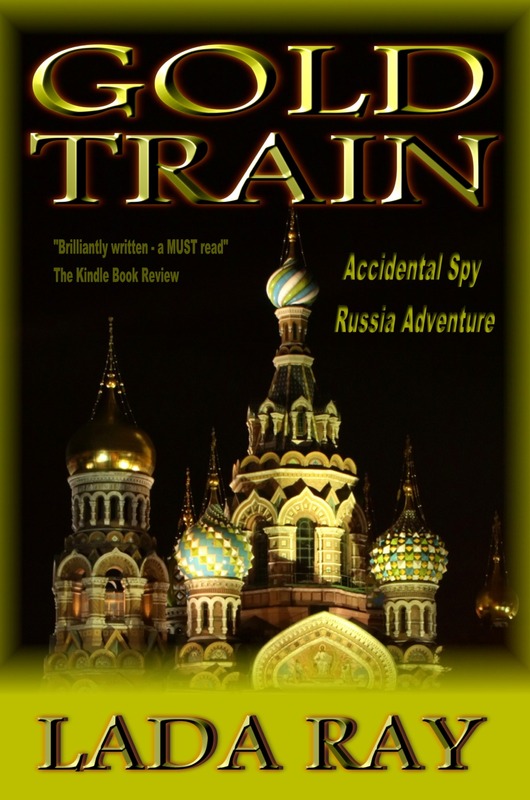 In GOLD TRAIN, protagonist Jade Snow visits the Kremlin and Red Square while preparing to investigate the mystery of the missing gold of the Russian Empire, together with her Russian journalist friend, Svetlana. 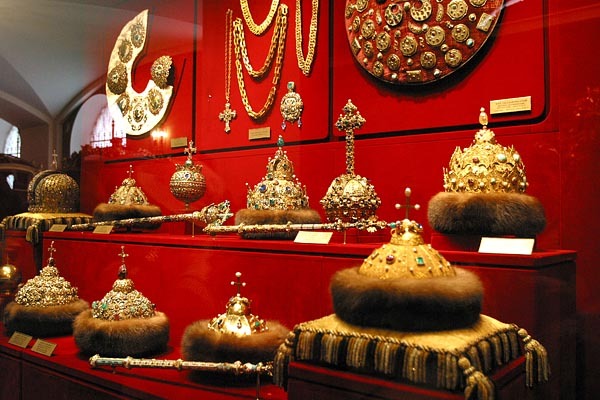 The Kremlin Armory Museum (Oruzheinaya Palata) showcasing various royal items, including arms, coaches, crowns, jewelry, art, outfits and armor. 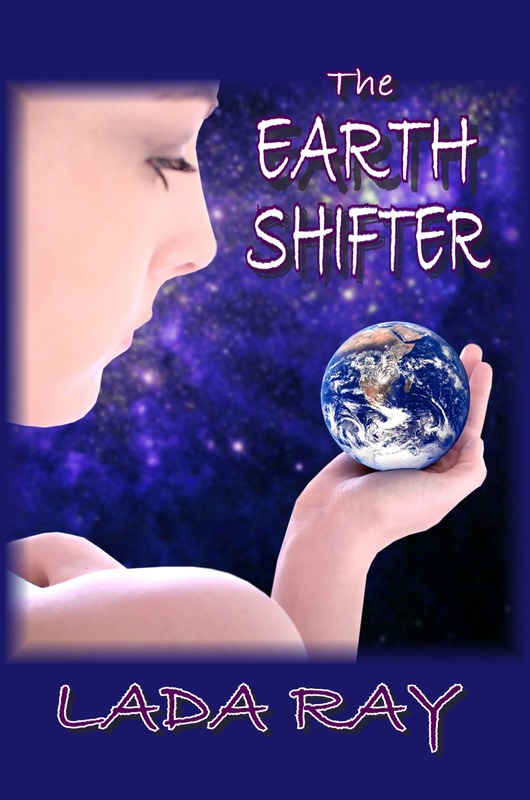 THE EARTH SHIFTER: After Sasha’s inadvertent time travel to the 17th century Russia, she, together with her father and mother, heads to the Kremlin Armory to verify that what she had seen was in fact historically true. 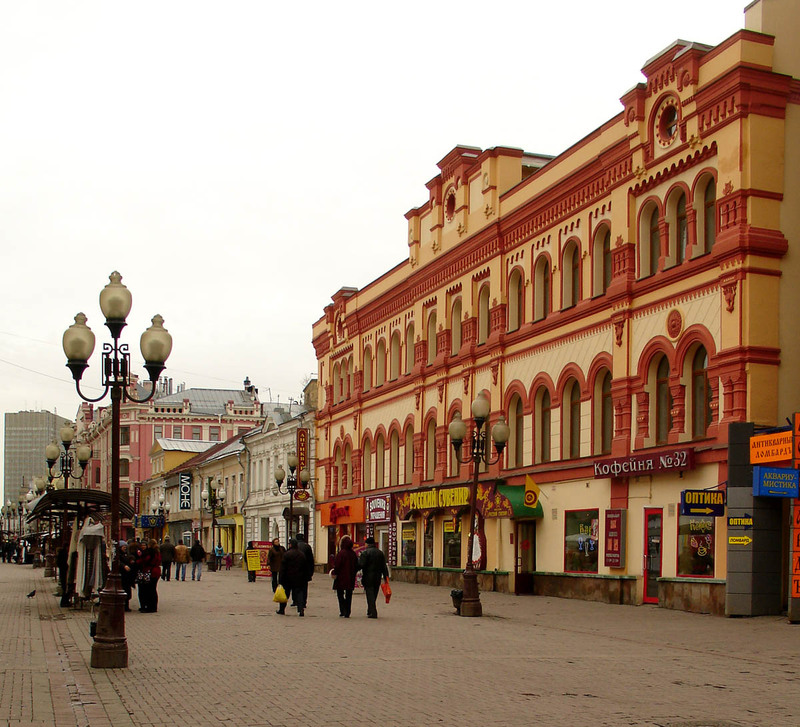 Arbat, Moscow’s pedestrian artists’ street. 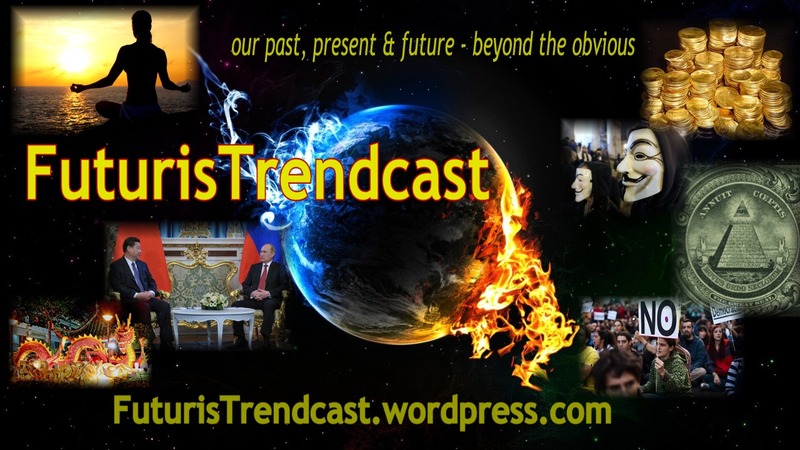 It is here, on Arbat, Jade and Svetlana hear the shocking prophecy of the clairvoyant Jypsy, Rada, which sets the wheels of GOLD TRAIN’s rip-roaring action into motion. 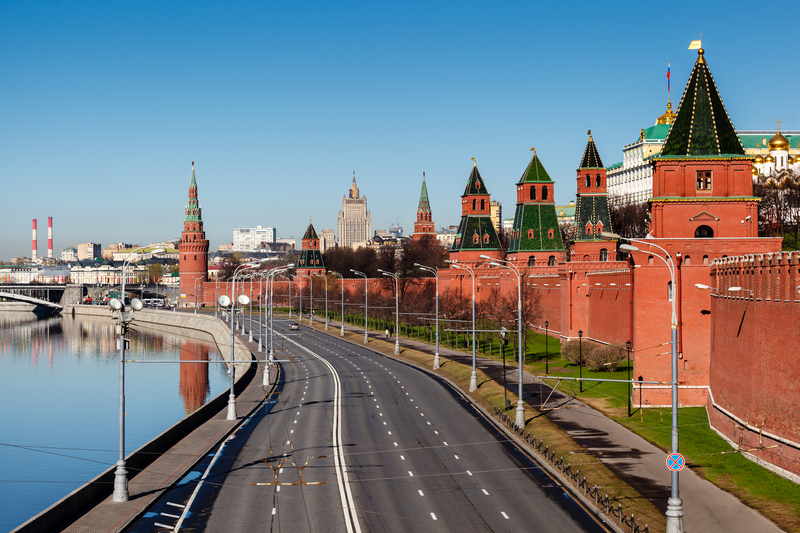 Moscow, as well as all of Russia, is a multi-faceted amalgamation of its past and present. There were brilliant breakthroughs and beautiful achievements, as well as spectacular falls from grace. The most important thing however that I want to emphasize is that the country as a whole has learned to embrace and welcome its past and present in all of its manifestations. Russians are proud of their history, be it the Russian Tsars, Lenin and the Soviet years, or today’s post-socialist prosperity. This message comes across loud and clear in GOLD TRAIN. Denial never works; acceptance is what makes for a well-adjusted, successful nation. 2013 traditional May 1 Parade – May Day celebration. International Workers Day popularized by the Soviet Union and celebrated widely in Russia, Europe and most countries of the world. 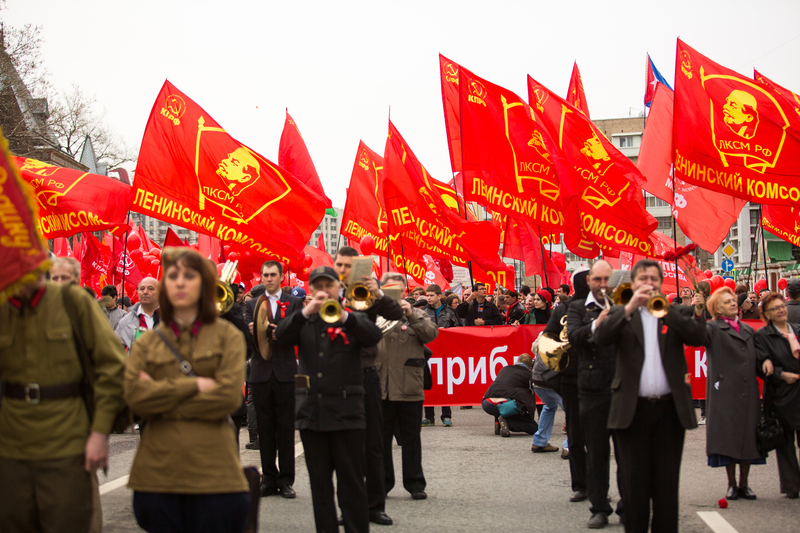 2013 May Day Communist rally. 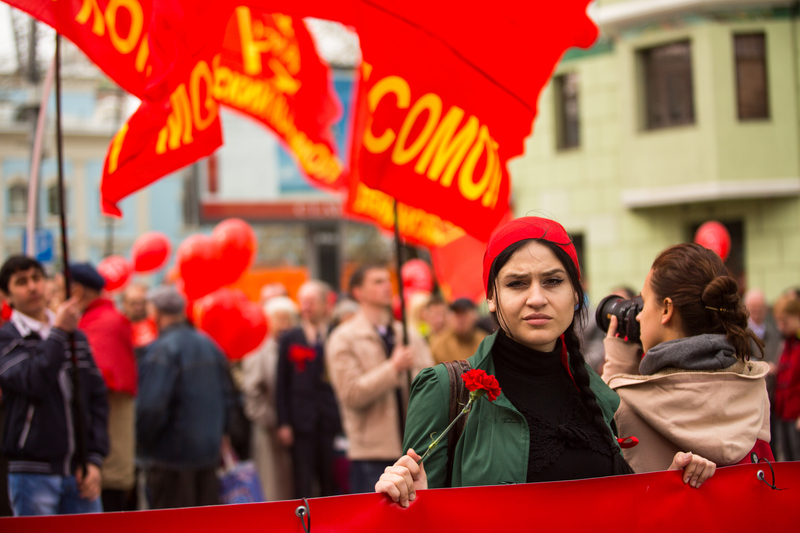 The red banners read: “Lenin’s Komsomol.” Komsomol is of course the ‘young communist organization,’ which is part of the Communist Party. ***The Communist Party is the second most popular party in Russia. A very distant second to Vladimir Putin’s United Russia. For example, if Putin of United Russia received almost 64 percent of votes during Presidential Elections, the Communist leader, Gennady Ziuganov, received about 17 percent. 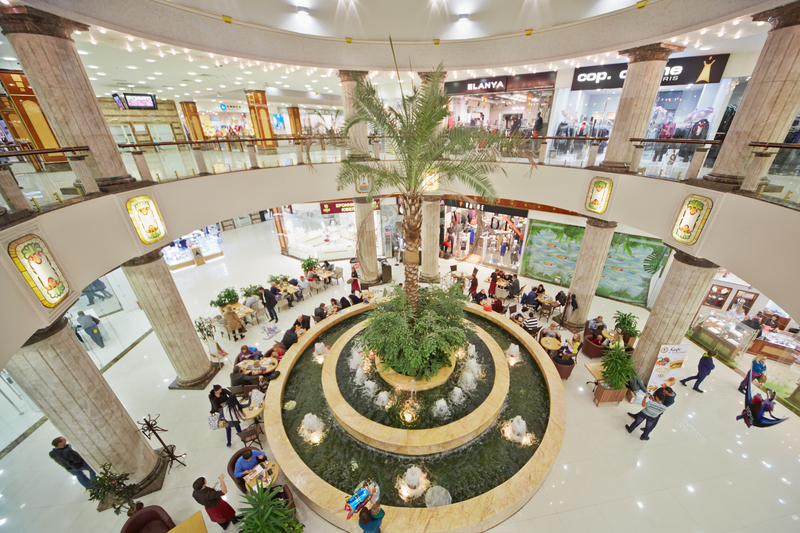 Chocolate Cafe, Shokoladnitsa, at the Rio Mall, Moscow, Russia. Yum! 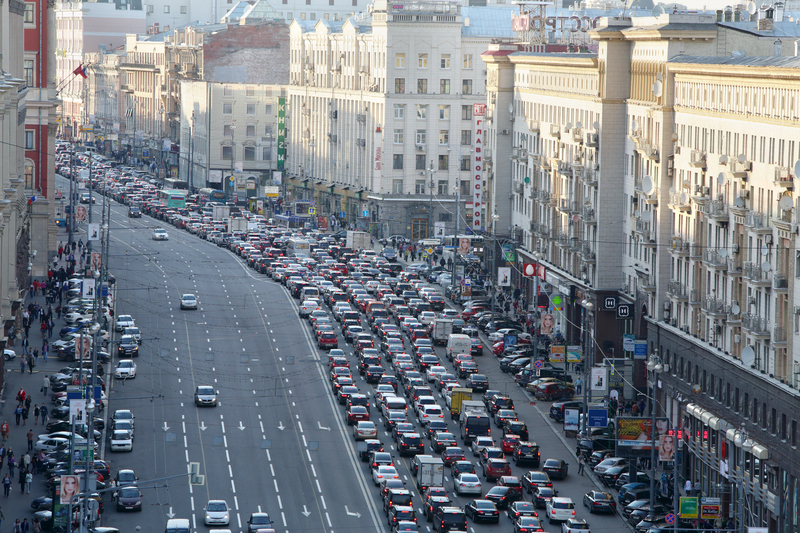 The never-ending, always active Tverskaya Ulitsa – Tverskaya Street – the principal street of Moscow with its multi-lane traffic. It starts at the Kremlin Wall, turning into a highway to Saint Petersburg outside the city limits. 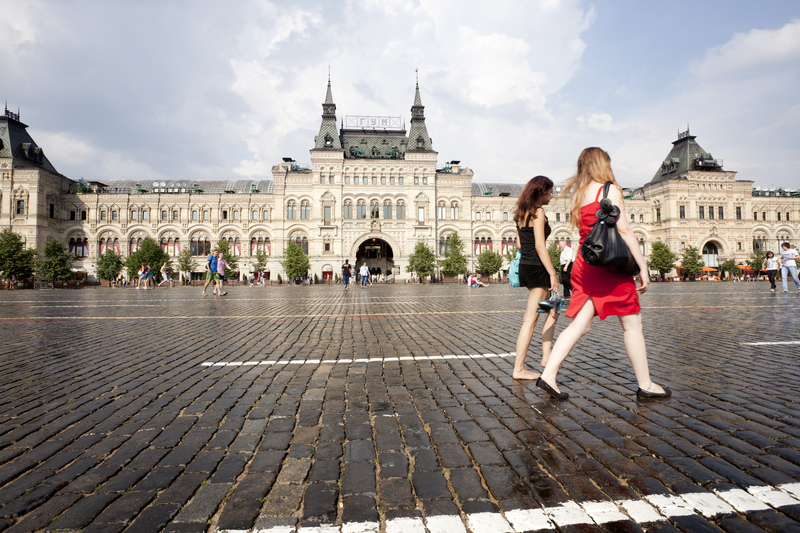 Tverskaya is lined up with posh shops, hotels and restaurants and it is considered the most expensive street in Russia. THE EARTH SHIFTER protagonist, Sasha Elfimova, resides just around the corner from Tverskaya with her father, Professor Maxim Elfimov, and her mother, Olga. 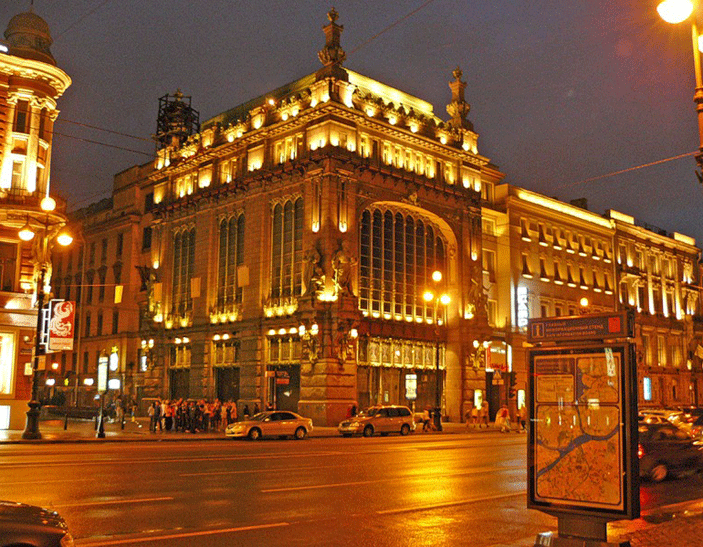 Tverskaya is also mentioned in my mystery/thriller GOLD TRAIN. 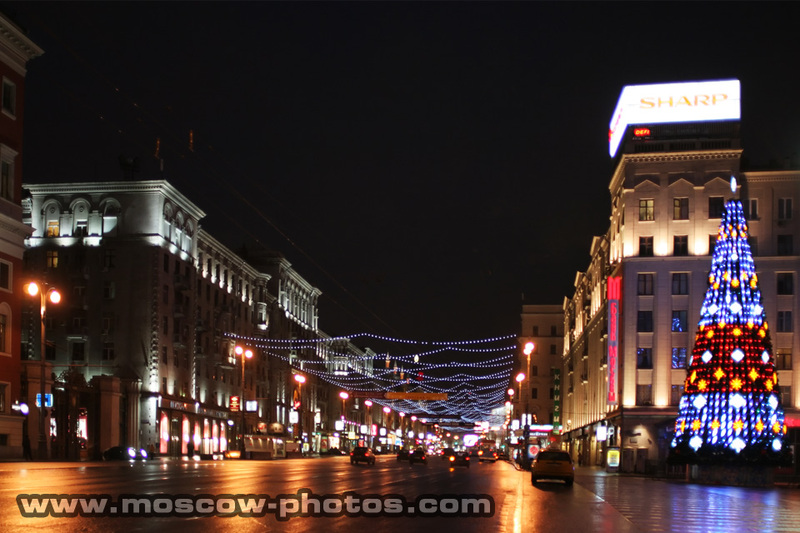 My aunt lived on Tverskaya, and when I was little, I stayed with her often. Many of the opulent pre-revolutionary flats had been converted to communal apartments after the 1917 Revolution. 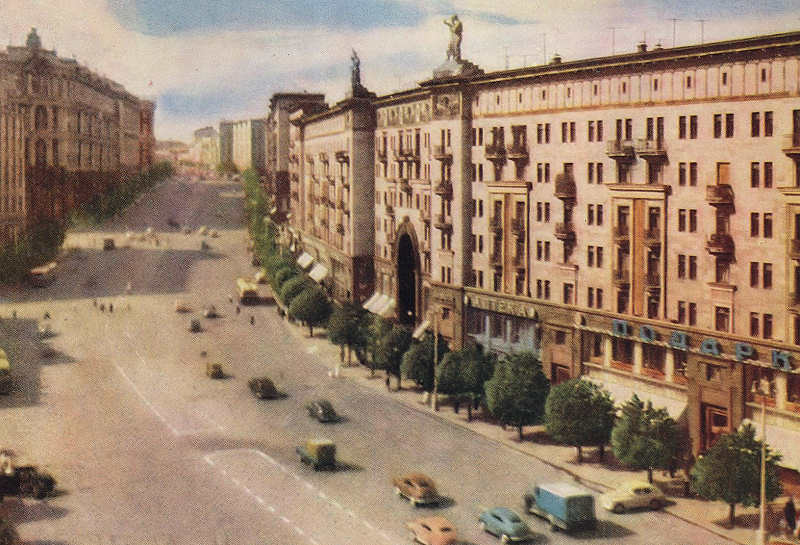 Since 1990s, Tverskaya reclaimed its exclusive real estate status, as all its buildings were re-converted back to luxury condos and flats. 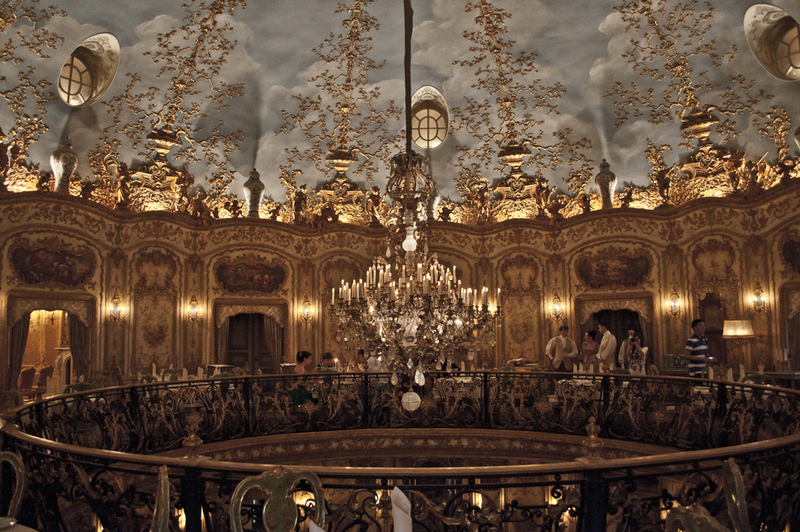 The tall ornate ceilings, huge rooms, spectacular foyers and old crystal chandeliers make for an amazing living! In THE EARTH SHIFTER I talk about the history, the communal apartment realities, and the present day of this famous street. 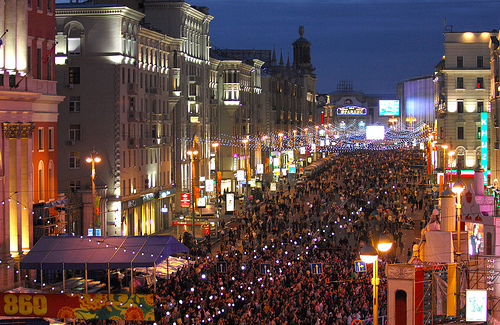 Moscow has officially turned 860, and to celebrate, Tverskaya has turned into a pedestrian street! 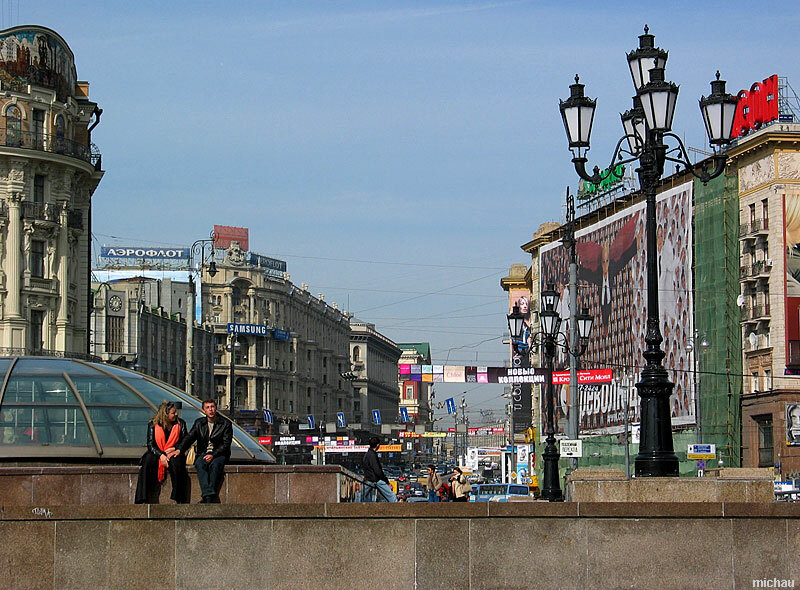 Tverskaya Street/ Tverskoy Boulevard area are THE address, and home to some of the most magnificent and posh restaurants and shops in one of the most expensive cities in the world. THE EARTH SHIFTER: to see Sasha off to America, her friends treat her to a farewell lunch at the Pushkin Cafe. 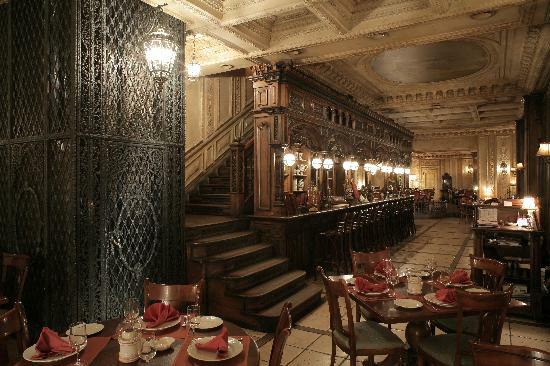 Below: images of the spectacular Pushkin Cafe, named after the Russian poet and writer, Alexander Pushkin. The designers successfully reproduced the ambiance of the early 19th century and the atmosphere surrounding the great Russian poet. 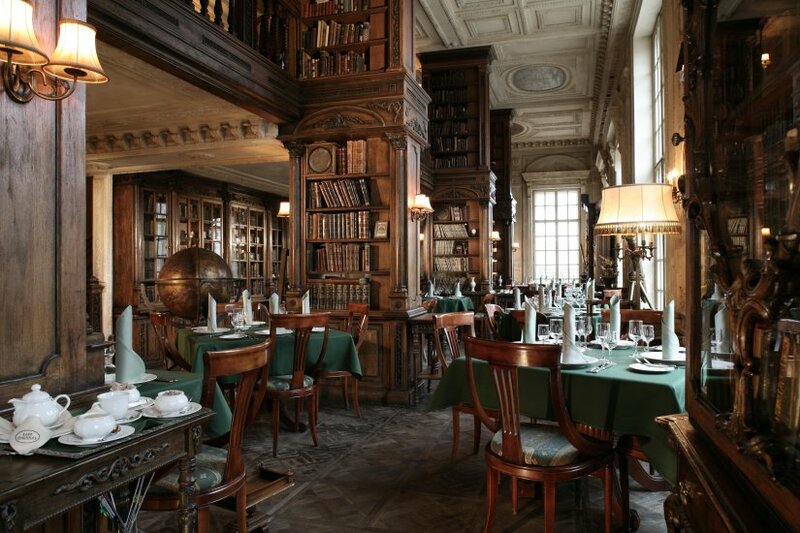 Books and other antique pieces on display at Pushkin Cafe. 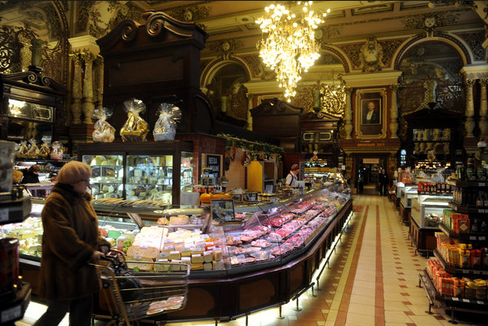 Tverskaya’s landmark: Posh Eliseevsky Market, founded in the 19th century by one of the first Russian non-aristocrat (commoner) millionaires, merchant Eliseev. In the 19th century, many such merchant/industrialist millionaires emerged as Russia’s aristocrat-dominated society quickly transitioned into capitalism with its profit-driven economy, in turn giving rise to the new class of disenfranchised proletarians. 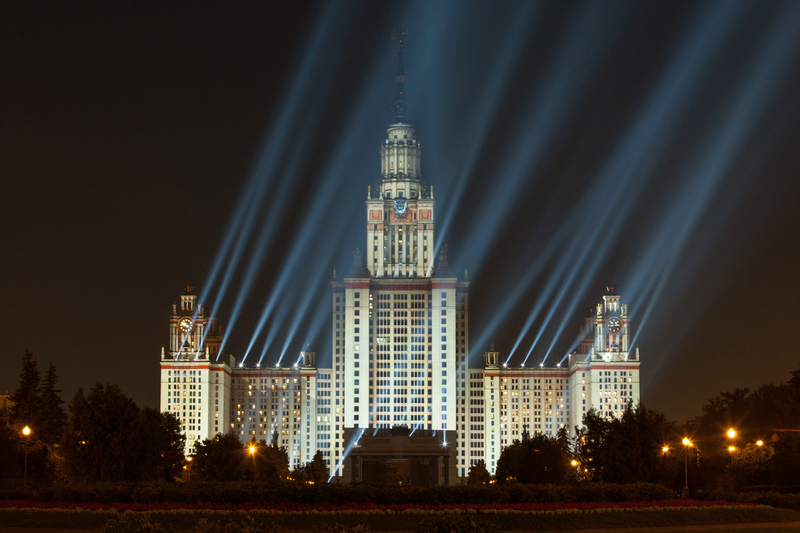 The famous main building of Moscow University. 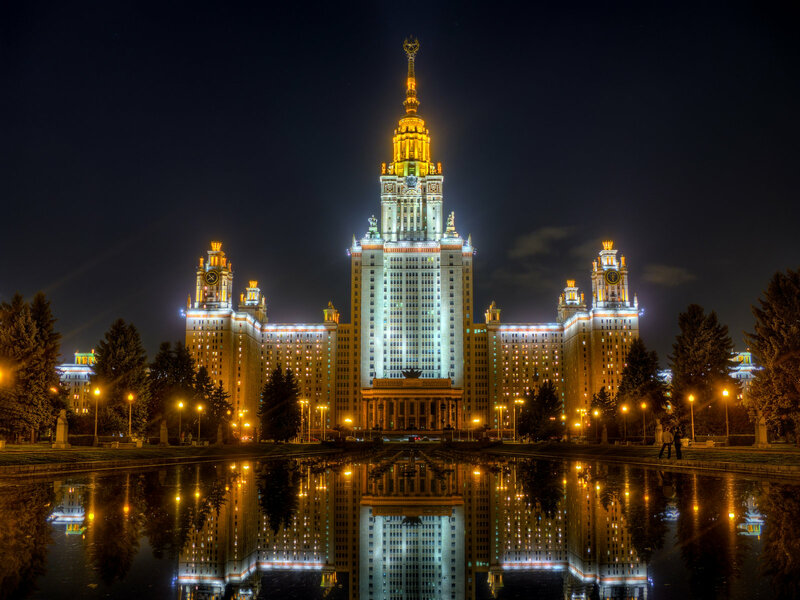 Built in the 1930’s, it is the largest of the Seven Sisters, similar buildings designed to mirror the Kremlin towers and strategically positioned in a ring around the Kremlin. 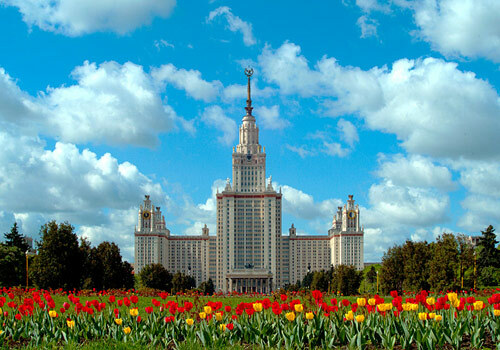 One of THE EARTH SHIFTER’s main characters and Sasha’s father, Maxim Elfimov, worked here as professor of linguistics. Complex Vorobyovi Gori (Sparrow Hills) by the Sparrow Hills Park, near Moscow University. 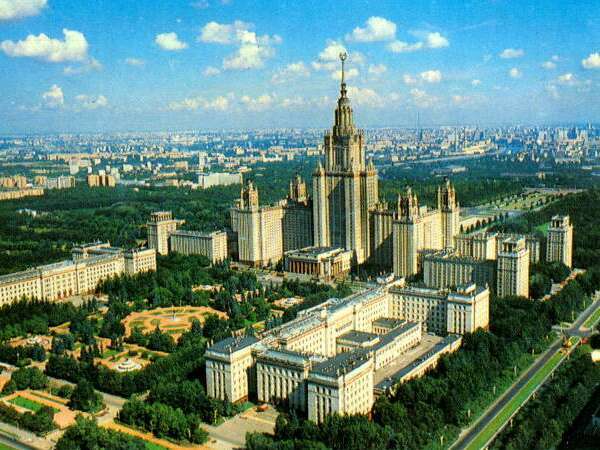 Semyon Isayev, famous remote viewer and one of the characters of THE EARTH SHIFTER resides in one of these buildings. 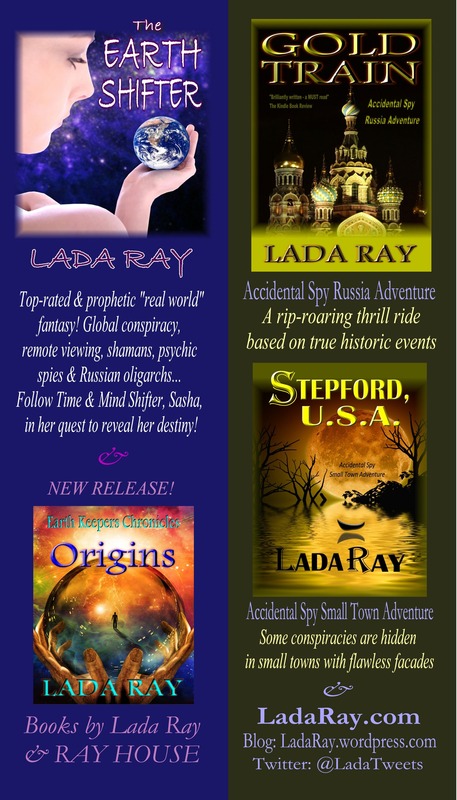 Moscow, Saint Petersburg & Sacred Lake Baikal in Siberia like you’ve never imagined them before, via Lada Ray’s books! Beautiful post Lada, the superb photograph’s coupled with your narrative enabled me flavour the classically rich buildings and places of Moscow. I hope to travel there myself one day, who knows! 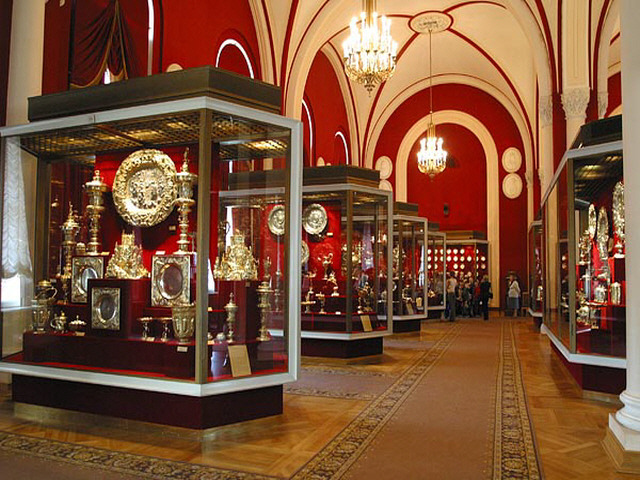 The museum treasures are really magnificent too, I would love to find something like that through my hobby of metal detecting ha ha! Thank you for the lovely comment. I love sharing all I know about my fave places in Russia and other countries, and nothing makes me happier than when my readers enjoy my posts. Loved your beautiful post — especially how you linked parts of your beloved country to the spectacular photos you shared. Have such a love of Russia, so it was nice to see how it has changed over the years. Beautiful post Lada, I’m inspired by your love for Moscow, an amazing city for the new millenium! Loved this post Lada! It was so cool to see some of the specific settings and locations from The Earth shifter! 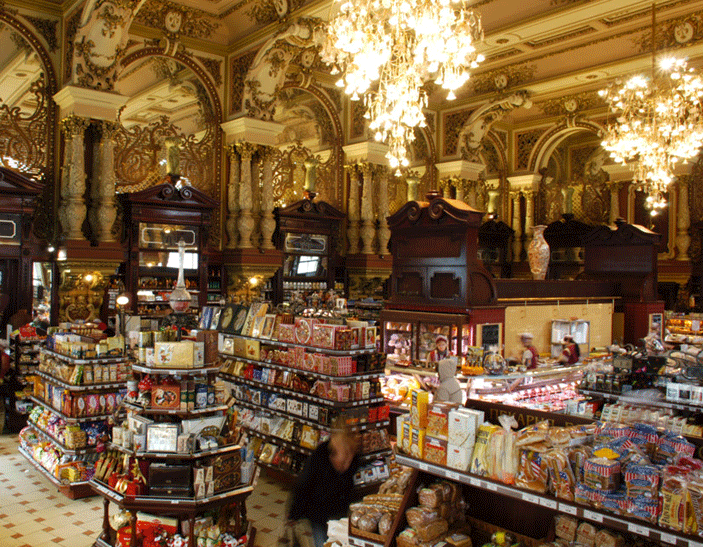 The Pushkin cafe and the Moscow University look amazing!